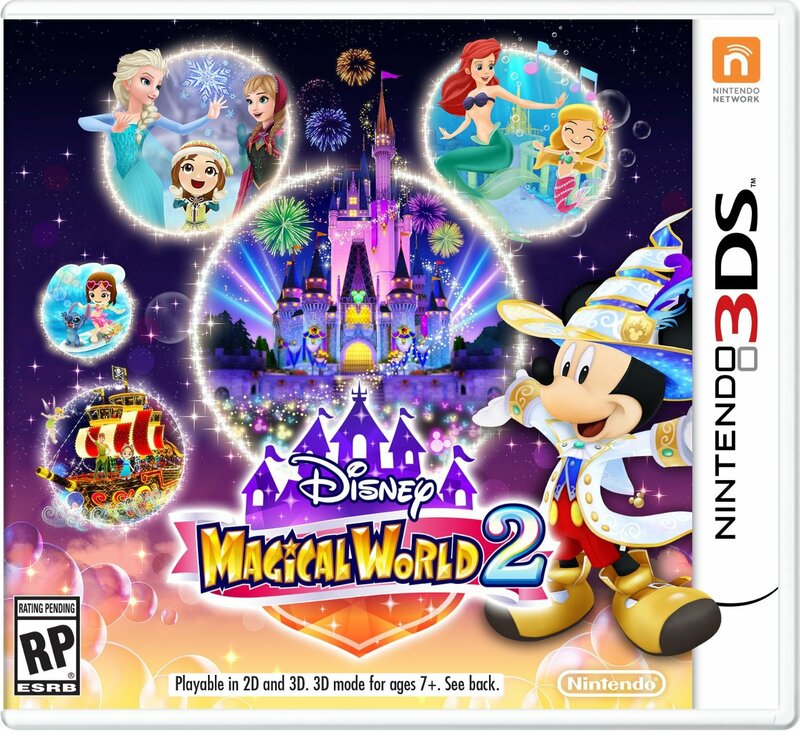 Disney Magical World 2 can now be purchased at retail or on the eShop in both North America and Europe. For those opting for the digital version, you’ll need 10,675 blocks of free space. This also amounts to 1.3GB. Hollywood Records recording artist and former Disney Channel star Oivia Holt appeared at Nintendo NY earlier this month for a special preview event of Disney Magical World 2. Nintendo has now posted a video recap, which we have below. Disney Magical World 2 is out today across the west. To celebrate, Nintendo uploaded a launch trailer for the game. Check it out below. With Disney Magical World 2 releasing in the west today, Nintendo of Europe has prepared a new commercial for the game. We have it below. Jump into a whole new world with @Disney Magical World 2, out now in stores! 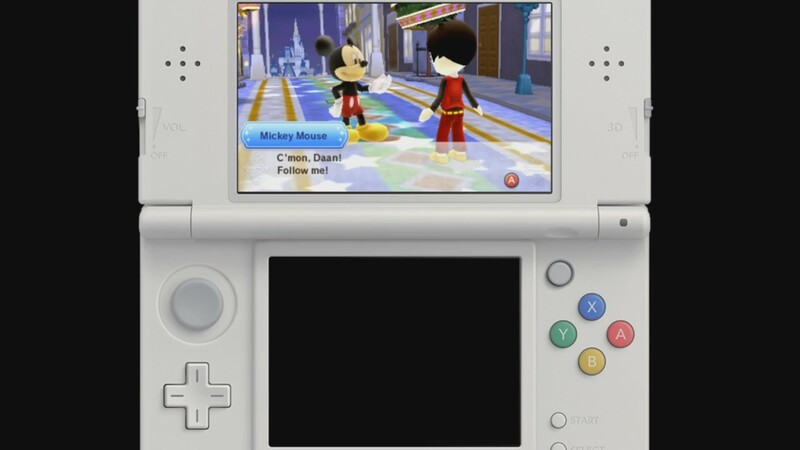 Nintendo published another new Disney Magical World 2 trailer today highlighting the game’s customization features. Watch it below. 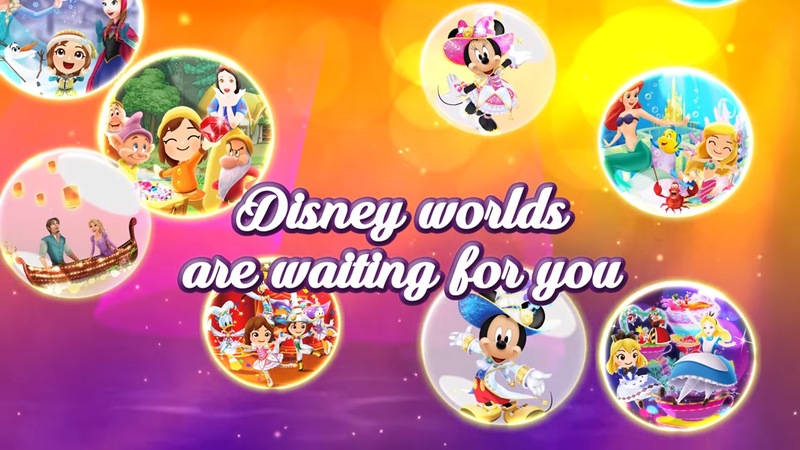 A new Disney Magical World 2 trailer shows the kinds of activities that the game offers, ranging from battles to dancing. Check it out below. Nintendo has now opened the full North American Disney Magical World 2 website. You can visit it here. Just like with all of Nintendo’s sites, you’ll find a bunch of gameplay details, screenshots, and footage. Speaking of gameplay, we’ve rounded up the different clips in the video below. 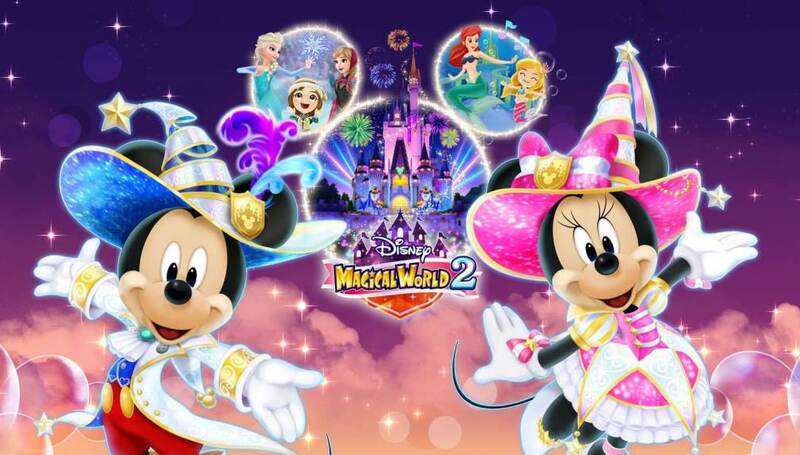 Disney Magical World 2 is out next week across Europe and in North America. If you live in the UK and are interested in the game, you might want to consider pre-ordering the game from the official Nintendo UK online store here. If you do so, you will receive a free set of in-game Frozen costumes. The code will be sent to you via e-mail on October 14th, the date of the game’s release. 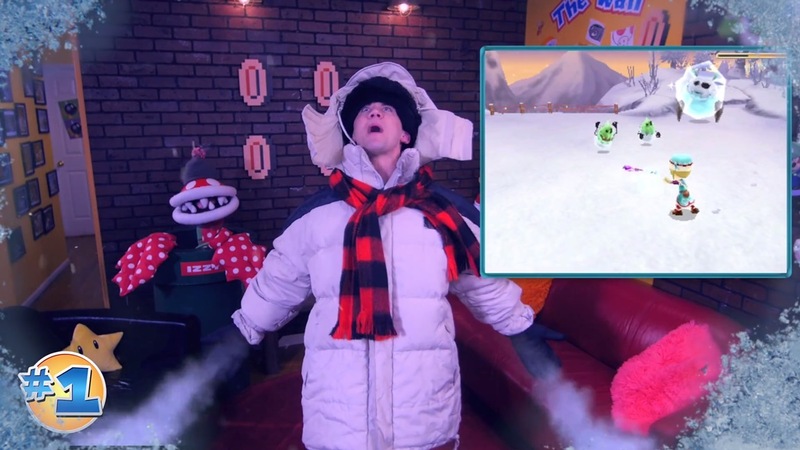 The latest episode of the Play Nintendo Show has gone live. 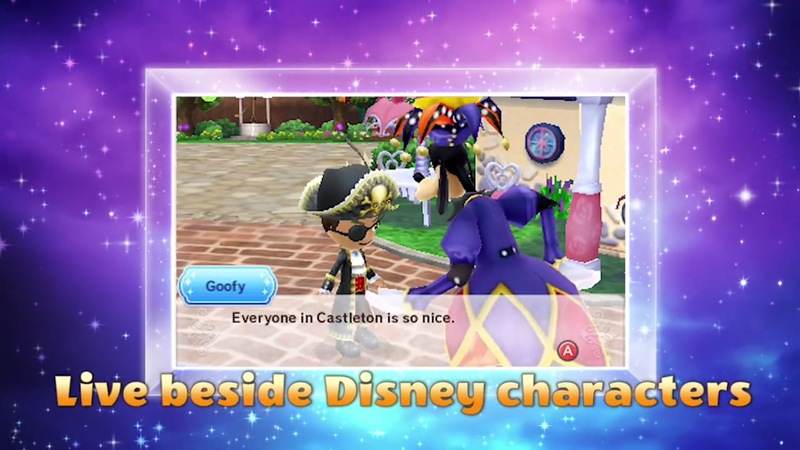 View the new video below, which focuses on Disney Magical World 2 – launching next week in North America.